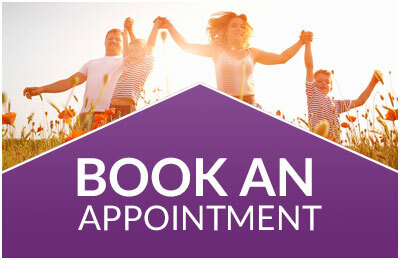 Stop Smoking, in London or Kent, in 1 session, for £250 including a 2-year warranty*. You pay £250 and most smokers recover the fee in 4 weeks. I take credit and debit cards so that you can pay a deposit when you book by phone. This warranty reflects my desire to help you become a permanent non-smoker, and my complete confidence in my methods. So this is not a 'money back' guarantee, it is much better than that, it is an assurance that I will stick with you, until you stop smoking permanently. After your session, if you have just one puff of a cigarette, call me immediately and I will see you as soon as possible. The only proviso is that you contact me straight away, and come in as soon as possible, rather than relax back into that old habit. As I have been doing this for over 16 years and helped over 3000 people to stop smoking, I have learnt from every client, so there are many varied techniques that I can use.